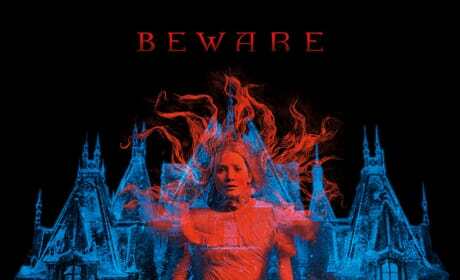 The Crimson Peak movie poster. 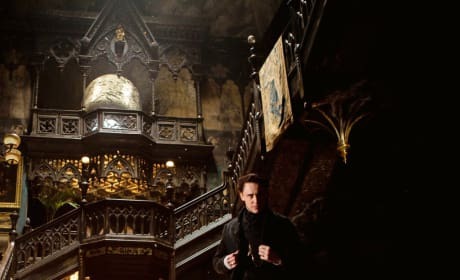 The film is the latest from horror master Guillermo del Toro. 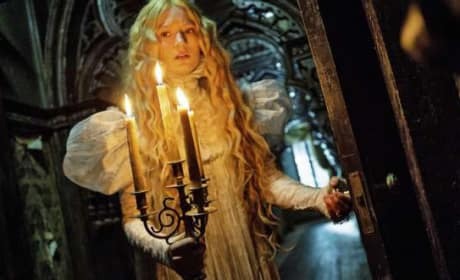 A photo of Mia Wasikowska in Crimson Peak. The haunting thriller lands this summer. 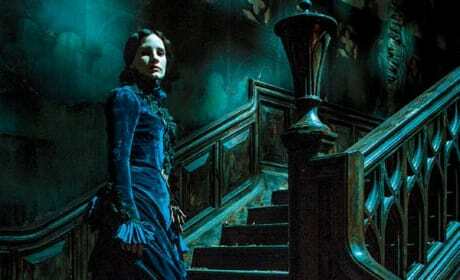 Mia Wasikowska stars in Crimson Peak. 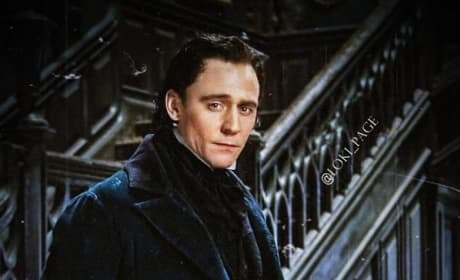 The film also features Tom Hiddleston and Jessica Chastain. 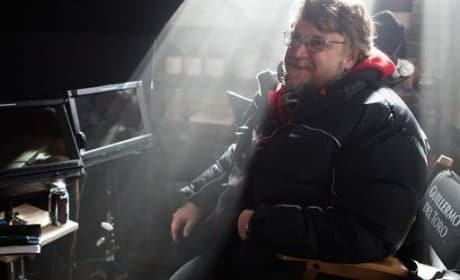 Guillermo del Toro on the set of Crimson Peak. 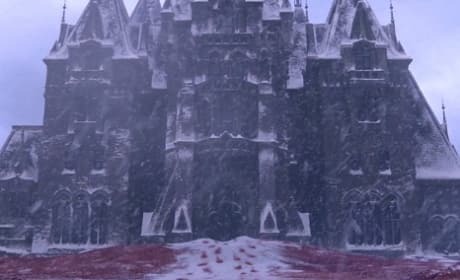 The horror thriller lands in October 2015. The Logo for Crimson Peak. The film arrives in October of 2015.